Overview –Full fitting absorbent mat with complete coverage reduces skin breakdown. 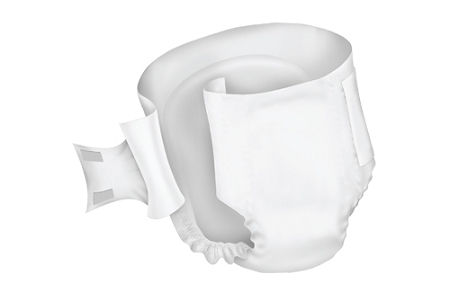 Ultra-absorbent core for maximum incontinence management and skin care. 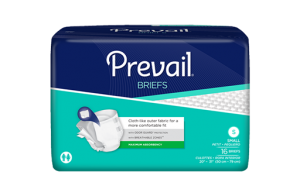 Bonded construction resists tearing and clumping and provides dry, comfortable protection.Targeted absorption system improves odor control. Wetness indicator changes color when brief is wet. Multi-strand leg elastic assures a snug, comfortable fit. Breathable cloth-like backing.